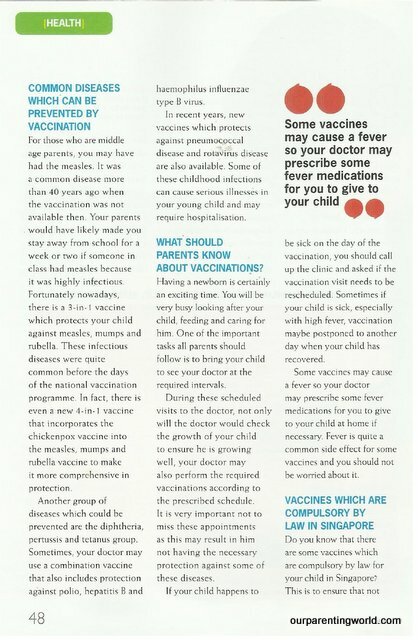 Daddy has written an article titled “Get that Jab” for the current Motherhood Baby Plus Magazine where he talked about vaccinations. 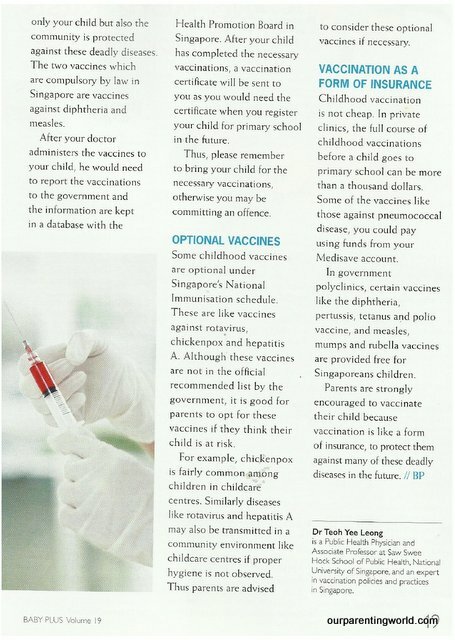 A guide on Singapore’s immunisation schedule for newborns and onwards and what parents need to know about immunisation. About Motherhood Magazine, it is Singapore’s No. 1 Choice for Mothers! It is a valuable and trusted information resource for parents with children aged 0-9. 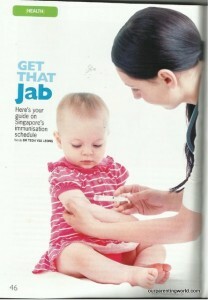 It is highly valued for its in-depth features on pregnancy, health and family. 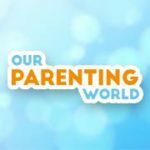 With its professional yet practical coverage of these topics and more, Motherhood is the parenting guide that parents want to have handy during those growing years. Get a copy of the current Motherhood Baby Plus Magazine, a comprehensive annual guide for your newborn currently available at all news stands and bookstores.